This year sees a promising line up of blockbuster movies with The Avengers: Age of Ulltron opening the summer movie season with the largest weekend opening in May itself. The trend of major blockbusters opening well in May continues this year with the likes of The Hunger Games and The Dark Knight Rises as classic predecessors. But as the summer movie season gets bigger and more crowded, expectation and anticipation are riding high among moviegoers. With this in mind, audiences will have to make some tough decisions. And to offer a helping hand, in no particular order ETC. Magazine presents the most anticipated movies of summer 2015! 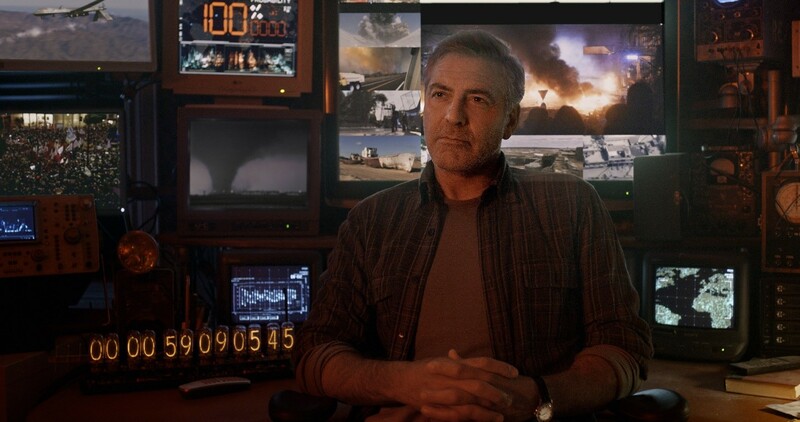 Former People Magazine’s sexiest man alive George Clooney stars in the adventurous science fiction Tomorrowland where a troubled young girl travels to a mysterious place with a reclusive inventor to find her way back and save the future. If George Clooney’s name in the register is not enough to lure you to purchase movie tickets, fans of The Incredibles and Mission Impossible: Ghost Protocol might be interested to know that mastermind Brad Bird is set to deliver his best film yet. 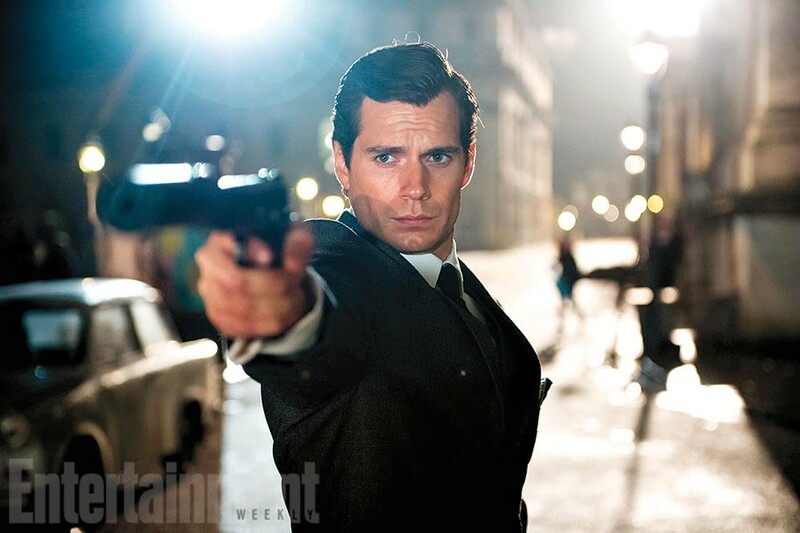 Superman is back, more dashing than ever but without his signature cape and tights on. Guy Ritchie’s upcoming spy-fi action comedy film will look most certainly good with a fantastic line-up of actors and set backdrop of the early 1960s period of the Cold War. A movie saturated with spies, agents and nuclear disasters – the question is, will it be good? That’s the answer fans will have to wait and see for themselves. One of the highest-grossing movies in cinema history, the Jurassic Park franchise is back after a fourteen year long absence on the big screen. 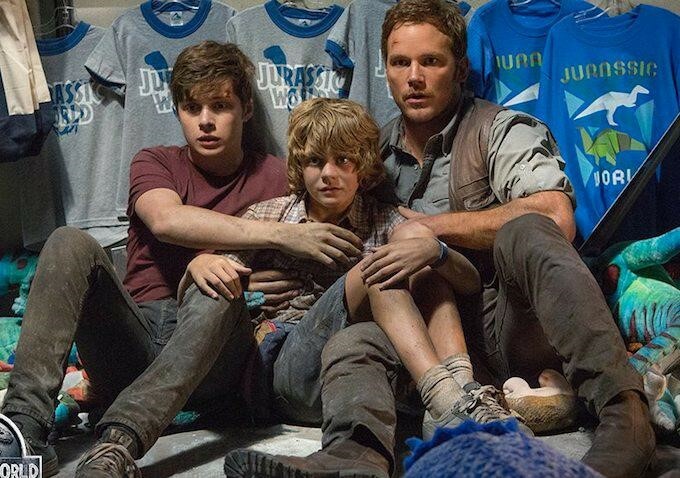 Jurassic World begins twenty years after the disastrous events of Jurassic Park. An on-site staff conducts a behavioral research and creates a new breed of flesh eating dinosaurs. As predicted, all hell sets loose and it is up to the security team to save the park before the horrific consequences intensify. 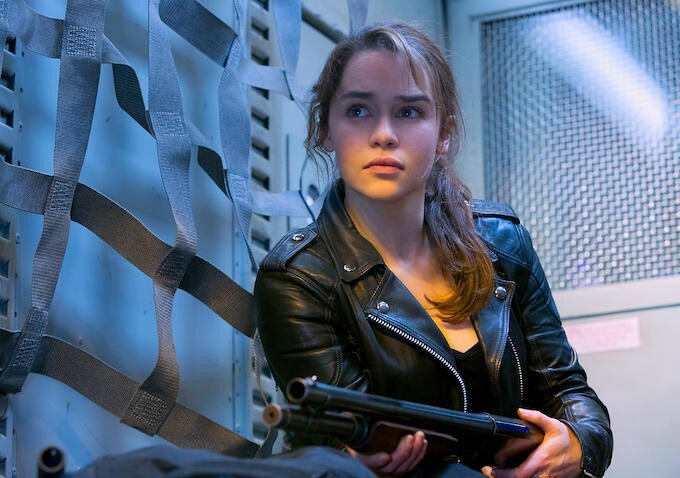 You’d think remakes and reboots are guaranteed failures, but from the first looks of Game of Thrones star Emilia Clarke as Sarah Connor, the film has box-office edge to beat out its competitors. Packed with killer robots and series of unending explosions, this movie could potentially be one of the best or the worst of the summer. Ever wondered how Hugh Jackman might appear without a scruffy beard and ferocious stares? 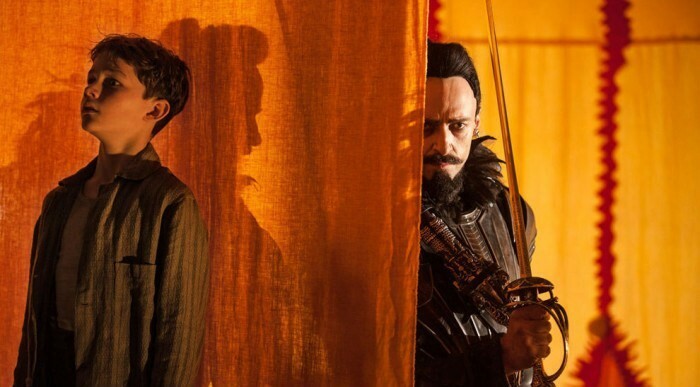 Pan will be the most suitable choice to see the many shades of Jackman’s talent. This movie might not appear in many lists, but the credit reputation of Joe Wright is enough to please. If you are still not convinced, check out the beautiful trailer of the movie. You might change your mind, because it looks visually stunning. Another highly successful franchise in the list, it is hard to ignore a movie which credits the first ever movie collaboration of Tom Cruise as well as Jeremy Renner, fresh out of the recent blockbuster The Avengers: Age of Ultron. This time around the fifth installment picks up from its predecessor where Ethan Hunt and co. journey on one last quest to hunt down a terrorist organization. 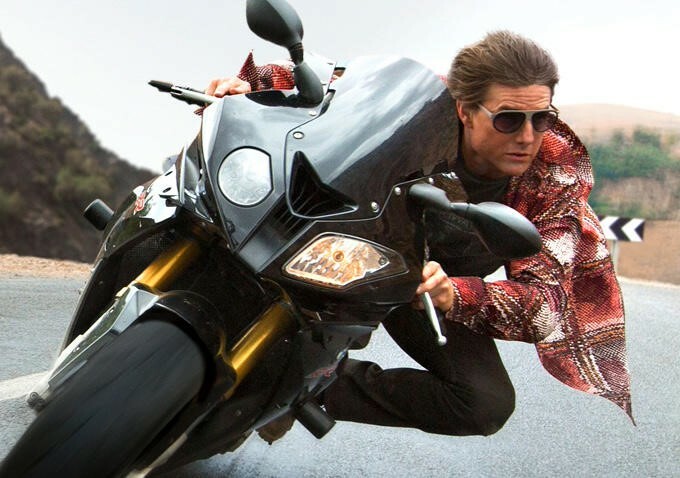 Tom Cruise as his best alter ego is back once again in this huge action series fans have been patiently waiting for. Tags: Jurassic World, Mission Impossible: Rogue Nation, Movie Season, movies, Pan, Summer Movie Season, Terminator Genisys, The Man From U.N.C.L.E, Tomorrowland. Bookmark the permalink.